Patrea will be attending the NSCA conference in July AND speaking to the attendees alongside some of the top strength and conditioning coaches in the country! Why is NSCA a big deal? The National Strength and Conditioning Association (NSCA) is the world-leading membership organization for thousands of elite strength coaches, personal trainers and dedicated researchers and educators. NSCA Certified Strength and Conditioning Specialist is the most respected certification among strength and conditioning coaches and personal trainers. You must have a bachelor’s degree or higher in a related field as a pre-requisite. 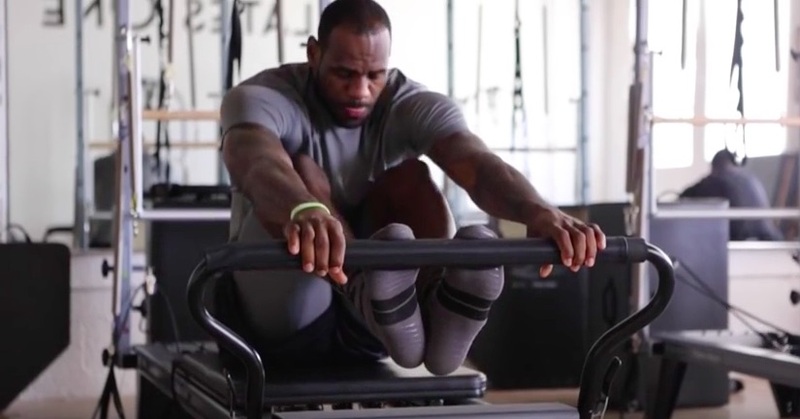 Contrast this to many national chain fitness facilities with no pre-requisites and a weekend certification course and you will understand why there are so many injuries in the unregulated industry of fitness and personal training. 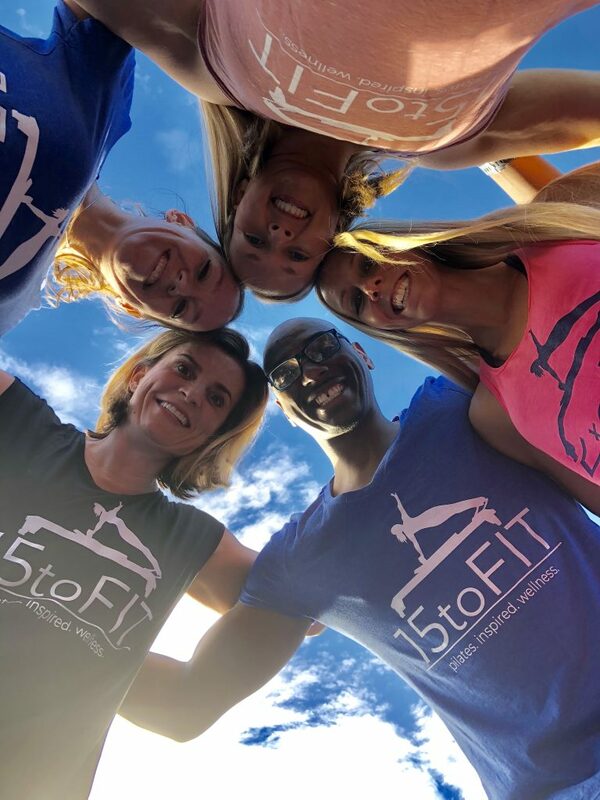 As an active Diversity committee member of the National Strength and Conditioning Association, 15 to Fit has access to the top Strength training coaches and Exercise Physiologists in the United States and the world. We bring the latest research findings from the strength and conditioning field to improve your results. We are super excited for Patrea and we know she will rock this like she does all else!